It’s hard to believe that in a career filled with great performances, Gary Oldman has only been nominated for an Oscar once. 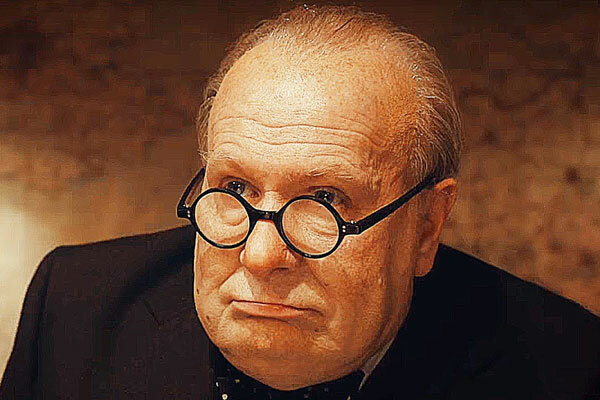 There is a good chance that will change — Oldman’s performance as Winston Churchill in The Darkest Hour is considered one of the most profound acting performances of the year. Oldman sat for an interview with his friend musician Jack White for Interview magazine and spoke about playing Churchill, avoiding impression as an actor, and why he considers Robert Redford‘s performance in All the President’s Men as one of the all-time greatest film performances.